One day, us administrators thought that we should make a forum about Sonic. And here it is! 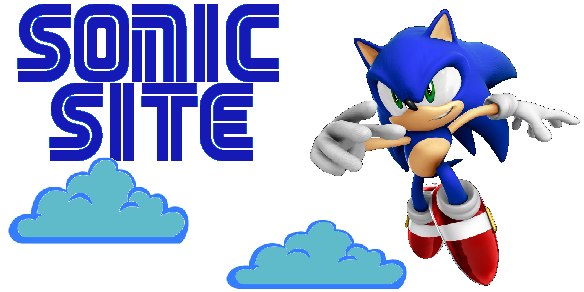 The forum is a place to talk about Sonic the Hedgehog and share secrets, post tips, and other stuff. Do you want me to add a flash arcade to this forum? No, if you add an arcade sub-forum, then it would be the end of the world and we'll all die! NOOZ! » Please post when you join! » Do you want a flash arcade? » What Sonic Games do you have?